Hey Homebrewers! Back in November we held the Iron Brew Workshop at the 5 Rabbit Brewery with special guest, Randy Mosher. He extended the "Homebrew Challenge" and unveiled the secret ingredient - SOUR ORANGES (Seville Oranges/Bitter Orange). 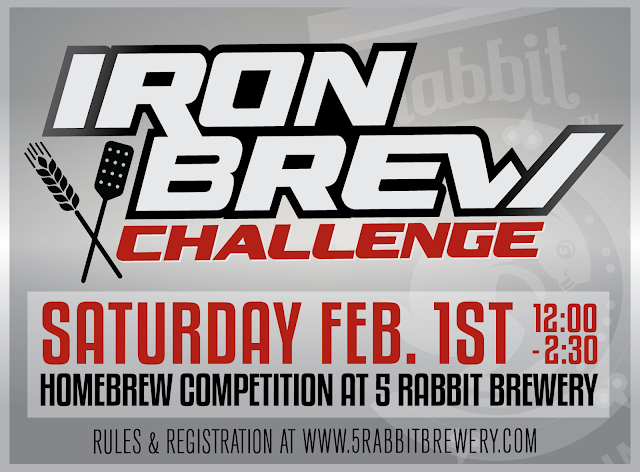 The competition will take place on Saturday, February 1st, 12pm at the 5 Rabbit Brewery. 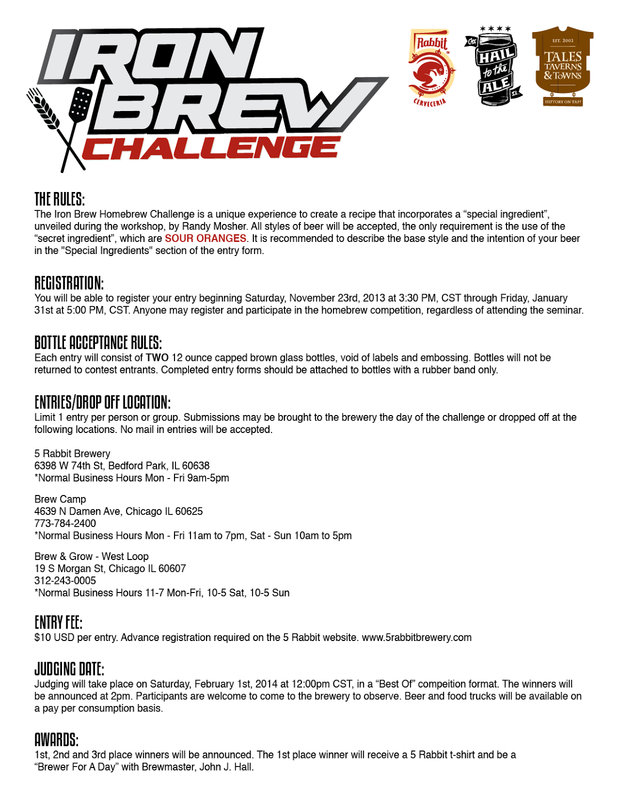 Submissions are open to any local homebrewer (no mail in entries accepted) regardless of whether you attended the workshop. Any style may be brewed, the only requirement is use of the secret ingredient, sour oranges, which your beer will be judged on the application of. Registration can be done through the 5 Rabbit website and is required to participate. Further information will be emailed to you upon your $10 registration fee purchase. Below are the Competition Rules. Please contact Kim or Andres with further questions.